The ECB is investing money to ensure that the future of England women’s cricket is a healthy and diverse one. Naming rights can be a sore topic in sport, but being sensitive can offer brands the greatest benefits. 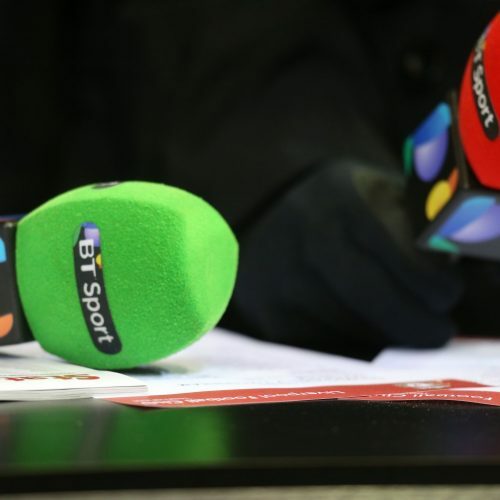 This week’s Hot Topics blog takes a look at how the long build up to the Champions League final and the World Cup is coupled with fast reaction to the game. And cricket’s existential crisis is the same problem every other sport has. 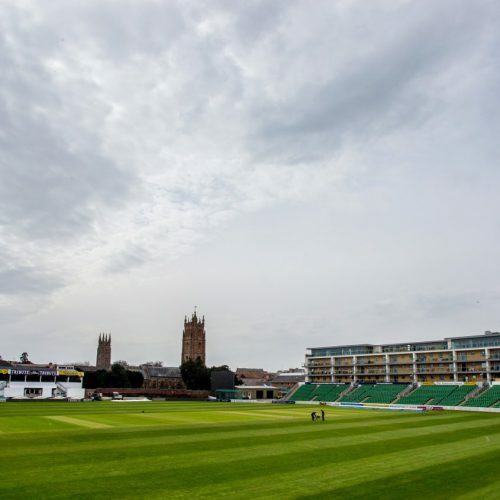 Somerset CCC show that what we used to see as weaknesses can be turned into strengths. 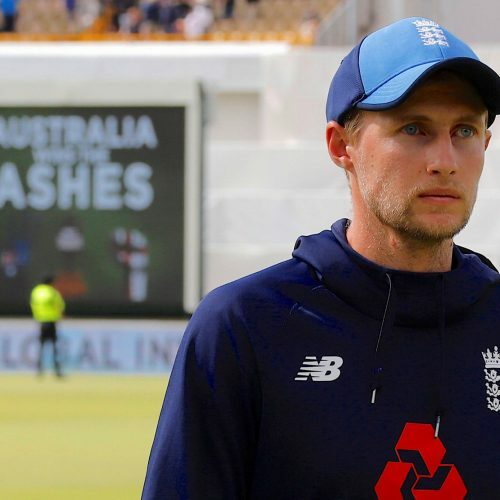 Emily Clark takes a look at the Ashes social media contest between Cricket Australia and England Cricket across Twitter, Facebook, Instagram and Snapchat.